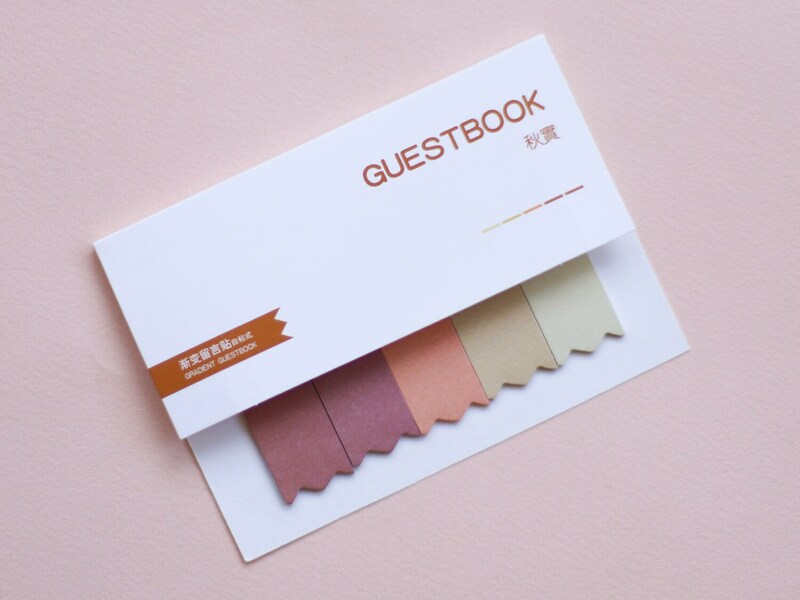 Never lose a page with these super cute Japanese page markers! 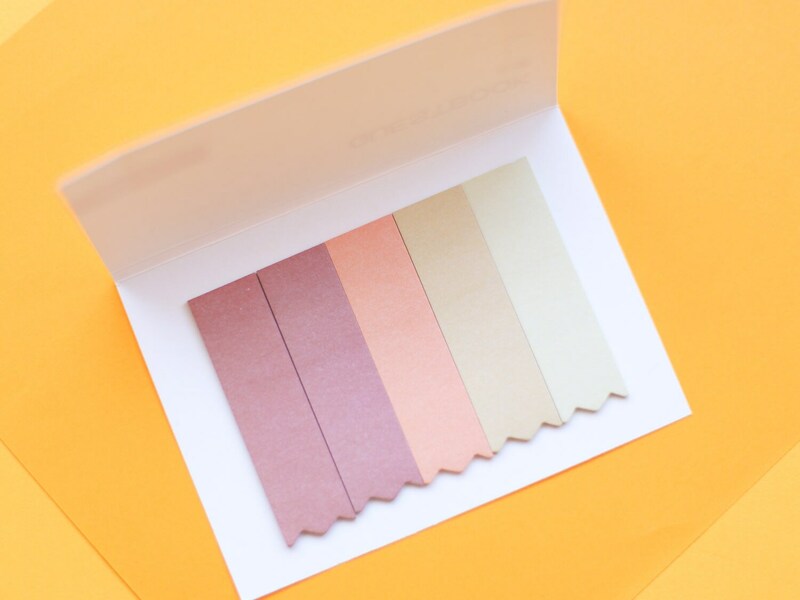 These warm toned page markers are 5 shades of terracotta, orange and peac and come in their own cardboard sleeve. Perfect for bullet journalling or studying! 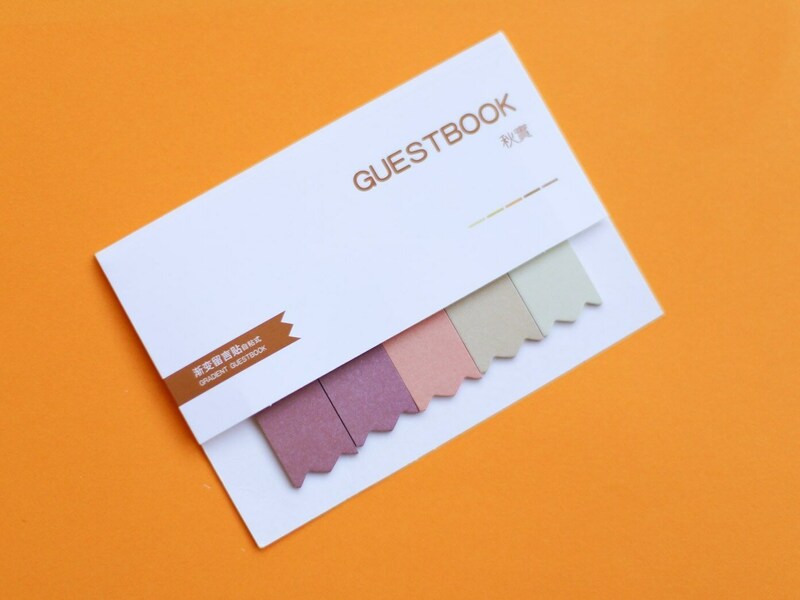 Each note is 65mm x 18mm and has a low tack sticky side on one end for quick page marking. Just as advertised, perfect thank you.